Watch out for Jobs Expo Dublin on Dublin Bus from next week! You are here: Home / Latest News / Marketing / Watch out for Jobs Expo Dublin on Dublin Bus from next week! 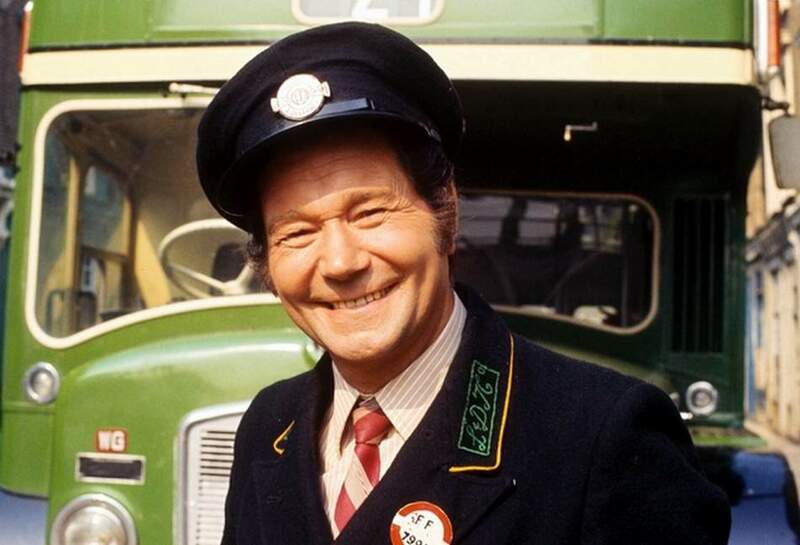 We’re going ‘on the buses’! Watch out for Jobs Expo Dublin being advertised on Dublin Bus from next week. It’s all to promote Dublin’s leading jobs and careers fair, Jobs Expo Dublin, in the run up to our next big event at Croke Park on Saturday 27th April. We invest heavily in marketing our brand and event today – Radio, Cinema, Social, Print, Online, OOH and now Dublin Bus – so we can attract the best employers and candidates. https://www.jobsexpo.ie/wp-content/uploads/2019/04/onthebuses12-1.jpg 647 950 JobsExpo https://www.jobsexpo.ie/wp-content/uploads/2015/03/Jobs-Expo-Logo-final-White-e1426555047383-300x123.jpg JobsExpo2019-04-05 18:48:322019-04-05 18:48:32Watch out for Jobs Expo Dublin on Dublin Bus from next week!